This is a story that was written from the time the writer was a young man. Over time, it has developed and lengthened as other stories, fables, films, world occurrences, and conversations grasped the writer’s imagination; and when merged, they have become another small part of the knitting ball that, because of the writer’s retirement, has finally been documented to form this book. By integration and revision, the story has become almost entirely fictional, so I have no hesitation in stating that the work is without any relationship to actual people, places, truth, or historic writings. In fact, it is now pure illogical fantasy. The story spans a long period, so I have started by writing the first portion of what will be a series of three novels, all of which use the initial hero and his family as the central figures; and by doing so, I also include some of their accumulated friends, who by association also master special powers like our hero. All readers will note that these friends with exceptional skills have been, in their time, created by other already recognized, highly talented authors. Now retired, I have time to let the story fl ow out, so what you see is what you get. It has been documented simply because the writer just had to write it and for any reader to hopefully gain some pleasure and even some imaginative enjoyment. That said, my story is of a hero and his friends, some of whom demonstrate remarkable intelligence, appearance, and powers that evolve and strengthen as their experience blossoms over a lifetime of service to their beliefs and aspirations. 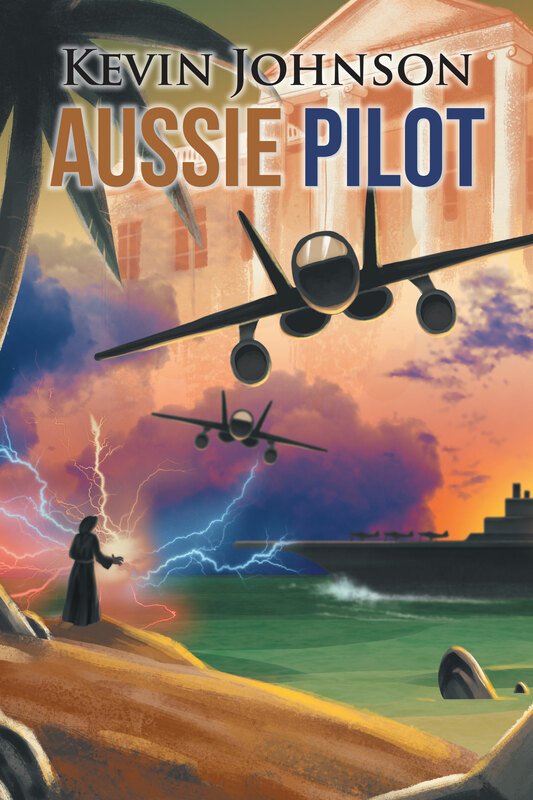 The clash between good and evil continues as Kevin Johnson releases the sequel to Aussie Pilot. 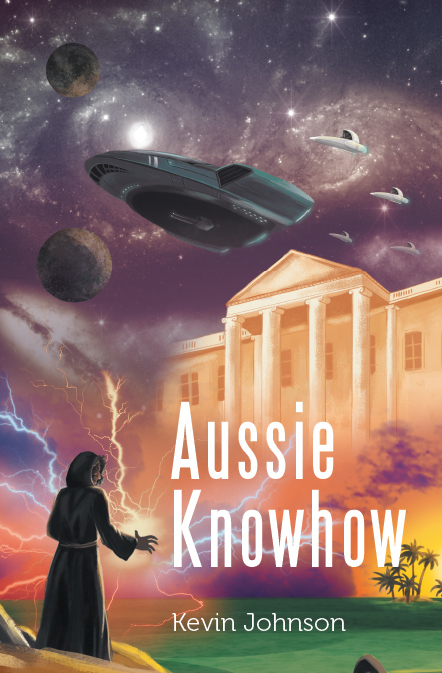 Entering the world of believable science fiction, uniting modern-day and ancient magic practices to solve past catastrophes, Aussie Knowhow, the second book to a trilogy is set to excite readers with another gripping reading experience. 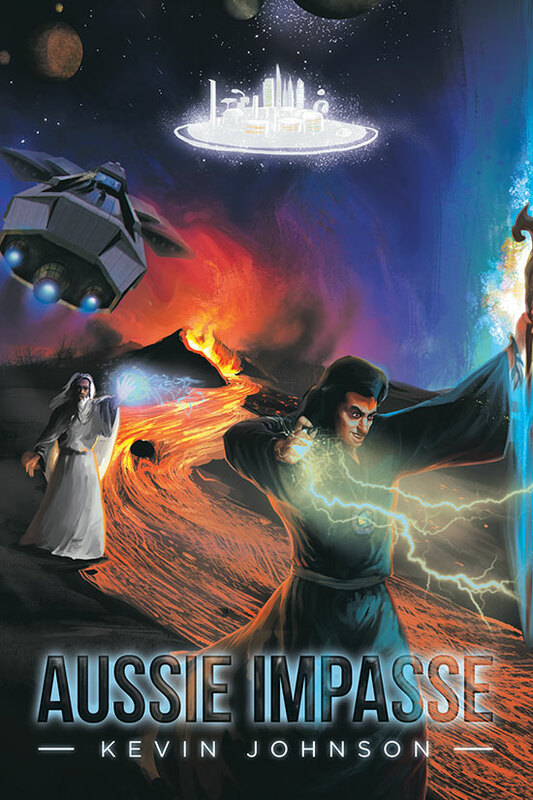 Aussie Impasse, the third book of the series completes the story and hopefully concludes an enjoyable reading experience, a mental escape, or perhaps even a pleasing fantasy for the patient and forgiving readers who have inexplicably discovered my work.